Hailing from Italy, Stefano Noferini is one of the nation’s most respected DJs and producers. 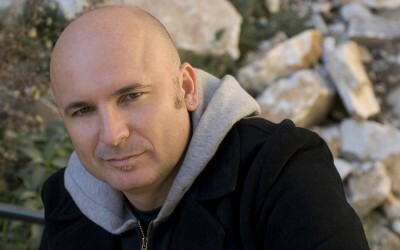 A pivotal force in Italy’s burgeoning house music scene with his national radio show, Stefano’s productions have cemented his status at the top of the dance music food chain, with releases on the biggest house music labels out there, as well as on his own highly respected Deeperfect imprint. One peek at any DJ’s tracklist and you can bet they’re packing something from this hit maker.